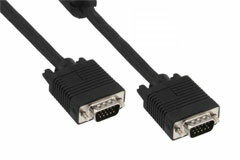 Computer VGA monitor cables, adapters, converters and accessories. 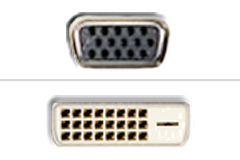 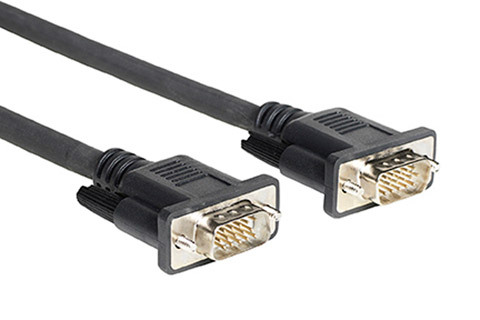 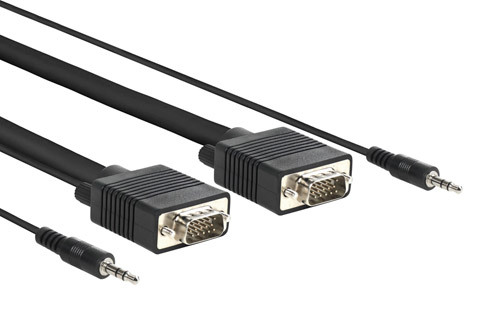 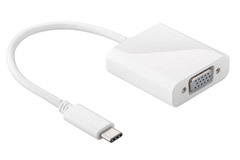 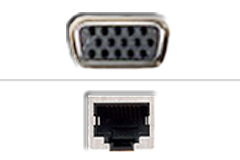 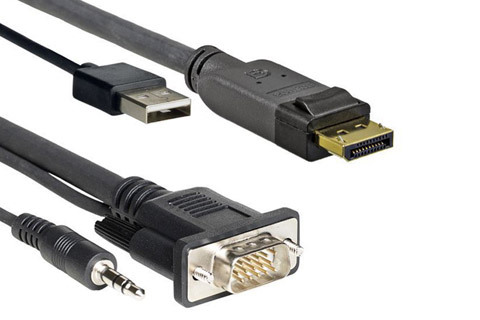 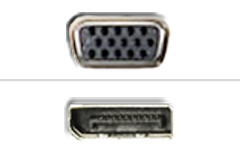 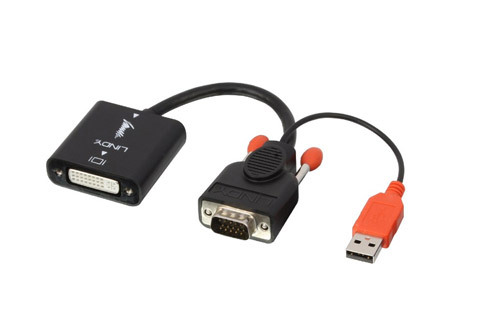 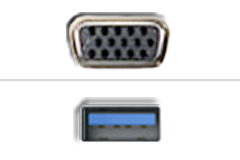 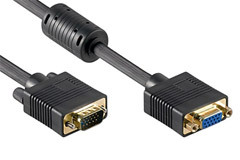 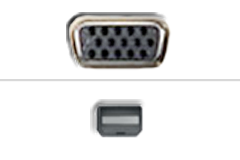 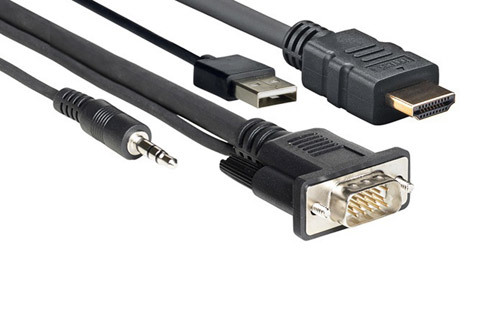 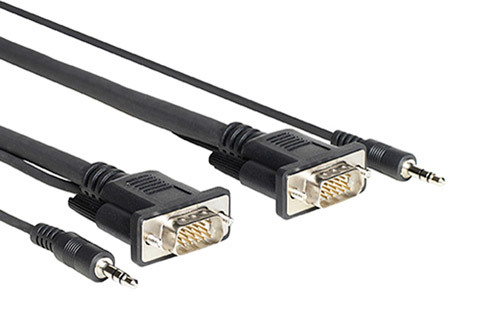 VGA monitor cables are typically used for connection between an older computer (PC) to a CRT- or flatscreen monitor or projector, which is not equiped with digital inputs (DVI-D, HDMI eller DisplayPort, etc.). 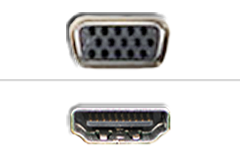 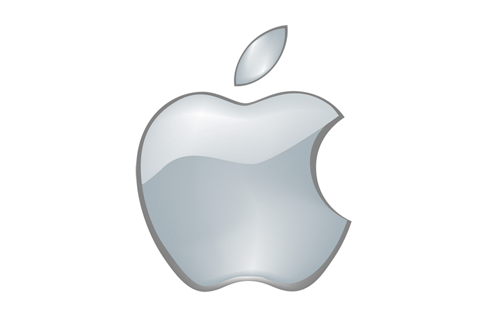 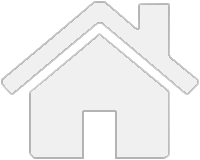 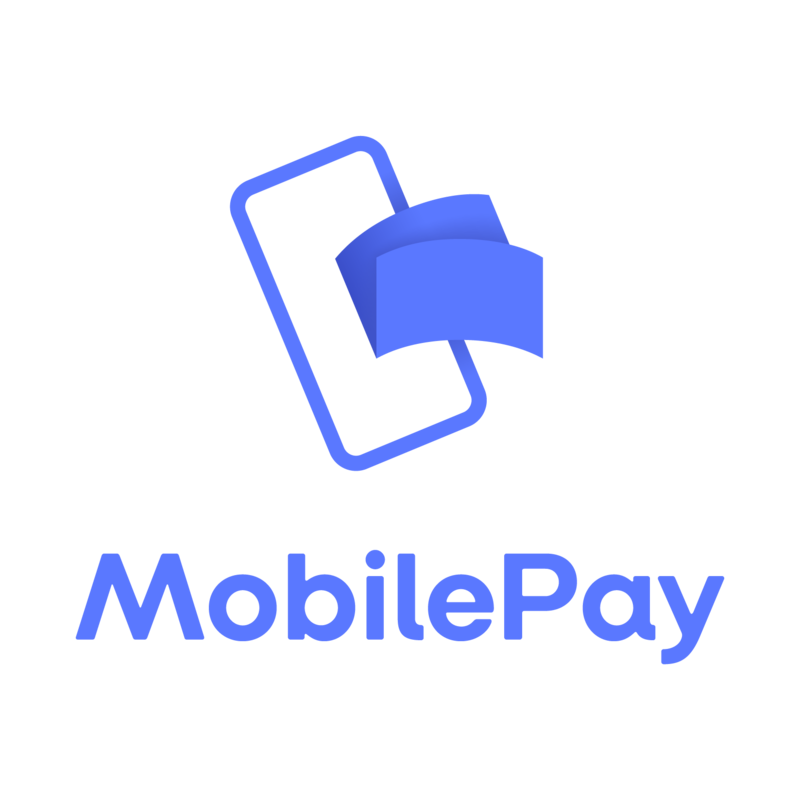 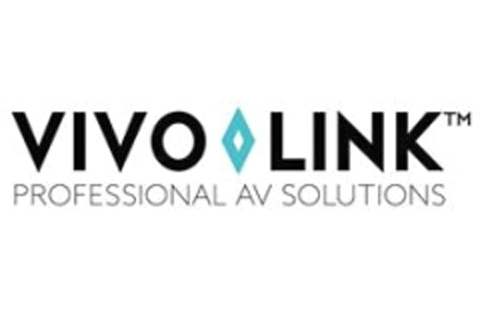 The name VGA (Video Gaphics Array) is just a common term, that originates from the cables original image resolution (640x 480 pixels), meaning a signaltype with relatively low resolution. 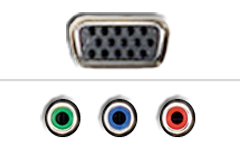 The VGA standard is since been under constant development until the digital cables took over, and today the VGA cable can carry much higher resultion standards, as SVGA, XGA, W-XGA, etc.